Cory Monteith, 31, hit star of “Glee” was found dead in his Vancouver hotel room Saturday afternoon. Vancouver police held a press conference late in the evening, confirming Cory Monteith’s death and ruling out foul play. There will be no official cause of death until the coroner has performed an autopsy, but it is speculated that Cory Monteith’s death is drug related. The “Glee” star has been very open about his previous struggle with drugs, noting that he began using at 13 and first entered rehab at 19 after an intervention held by his mother and his friends. Earlier this year, Cory Monteith checked himself into rehab as an ongoing way of dealing with his drug problems. Family, friends, co-stars and his girlfriend, Lea Michele publicly supported Monteith during his most recent stint in rehab. Upon his release from rehab, Monteith seemed to be back on track and doing well. Staff members at Vancouver’s Pacific Rim Hotel became worried when the young star missed his check-out time and entered the room. Cory Monteith was found in the room and had been dead for several hours before his body was found. 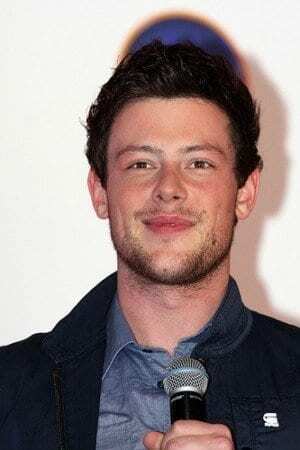 Born and raised in Canada, Cory Monteith began acting in Vancouver, being cast in small parts in several popular television shows and movies, but caught his big break in 2009 when Ryan Murphy cast him on “Glee” and he quickly became a show favorite.